Be a Detective to overcome The Fear of "I Don't Know"
“I don’t know.” Three simple words. Those words impel otherwise intelligent adults in two opposite directions. One group finds energy in those words and is excited to explore. I call these the Detectives. Detectives look for clues. Detectives make and test assumptions. Detectives imagine different scenarios and see which ones make sense and which ones don’t. The Detectives are in the minority. The other group feels paralyzed by those words. I call these the Accountants. Accountants need facts and figures to proceed. Using their imagination makes Accountants feel uncomfortable. The thing that Accountants fear most is the possibility of being wrong. Accountants value being right. I see this in the design workshops I run. “I don’t know” scares the bejeezus out of a lot of people. It doesn’t seem to matter if they are working with people they know or with people they’ve never met. They are afraid of being “wrong” even if there is no “wrong.” They’re afraid of taking risks. 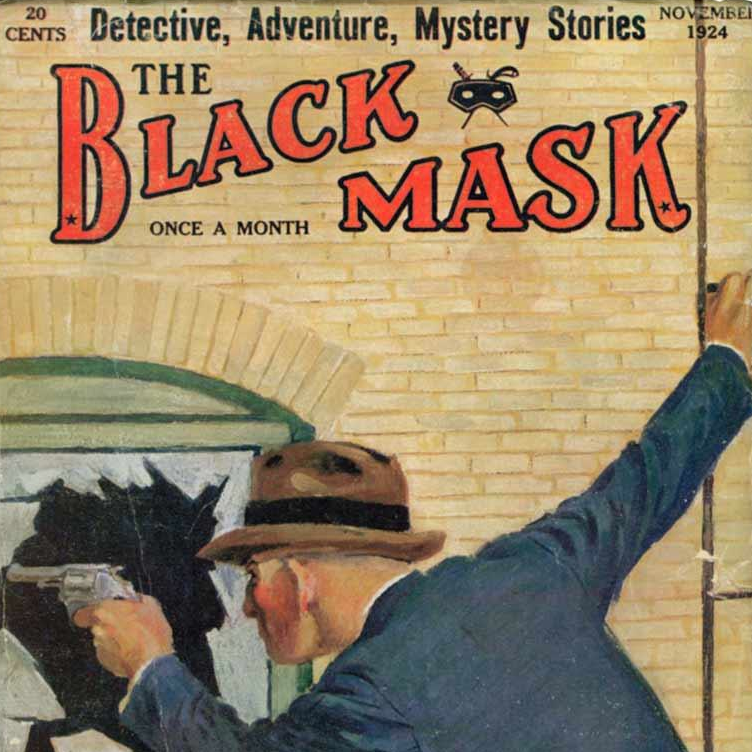 I admit I’ve always been totally addicted to detective stories about Marlowe, the Continental Op, and the early James Ellroy protagonists. To be honest, when it comes to design and creativity, Dashiell Hammett is one of my inspirations. Our challenge, with our kids, with our clients, with our co-workers and with our workshop attendees, is to make it safe for them to say “I don’t know” and to encourage them to dive into the Foggy Muddle to do the detective work that helps solves something. Wonderful! Lovely! Right on! Well said!